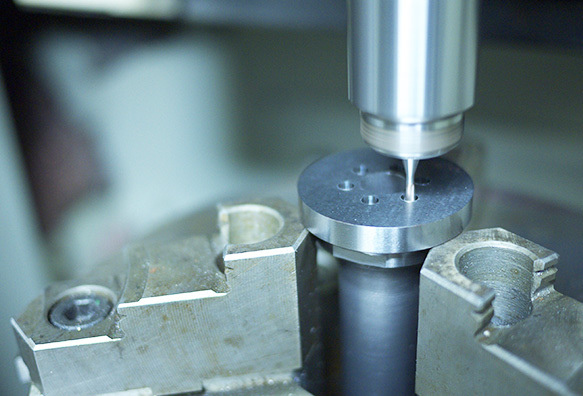 High-precision processing technology is a technology that manufactures units of 1 ��m We are aware of using this high precision tool with plentiful know how from various machine and it�fs handled from high skilled engineer in our company. 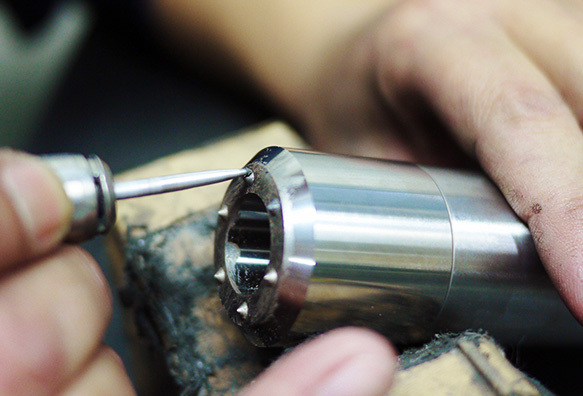 We also possess an inspection system which can guarantees the quality of products created by high precision processing technology. By doing this, customers can use our products with confidence. High hardness material processing technology is a technology for producing high hardness steel and cemented carbide etc. by heat treatment. 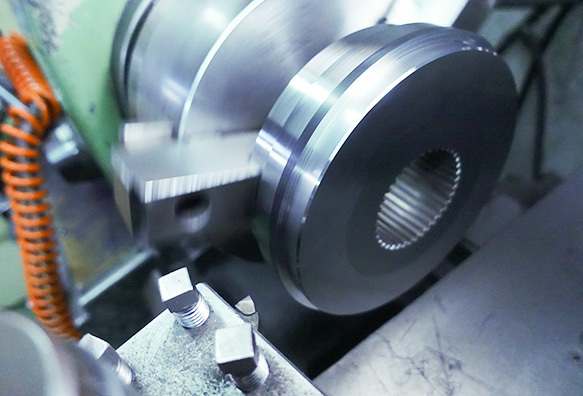 Almost all products manufactured by our company are made of this hardness material Therefore we have the know-how for such as facilities, tools and processing conditions that suitable for high hardness material processing. We also calculate for how long is the lifespan for the products to be used conventionally. Furthermore we can console about which material are the best for high hardness processing manufacture. Mirror processing technology is a processing technology that will finish the most important parts of product into mirror surface level. By making it to mirror like, we can contribute to improve the product life and quality of it. Parts that can be done mirror like are not only on the flat of surface but also on more complex shapes. Moreover, it is not only to make the surface mirror but also it is possible to keep the shape and make it mirror like in to edge.